Ashley Noeth, FNP-BC, has been a part of the aesthetic industry since 2007 and joined the MidAmerica team in 2016. Ashley received her RN degree at Goldfarb Nursing School in 2004 and obtained her Master of Nursing to become a Board-Certified Family Nurse Practitioner in 2016. Ashley, FNP-BC, is a Nurse Practitioner Injector in our Medical Spa. She has been injecting cosmetics for over ten years and has a true passion for it. Ashley, FNP-BC, even travels as a GAIN trainer for Galderma to educate other professionals across the Midwest. 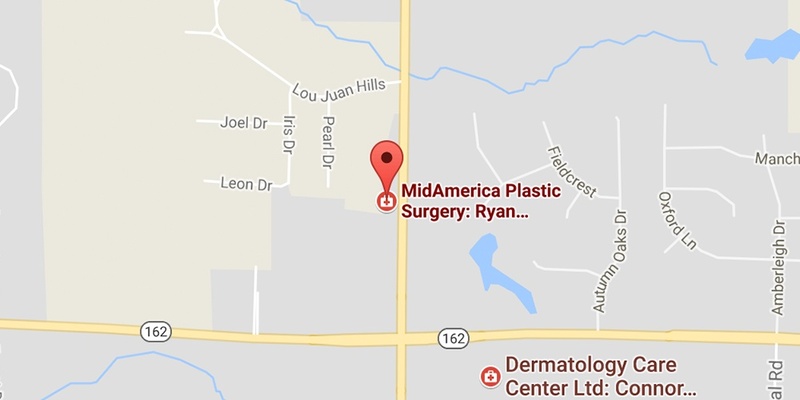 In addition to injecting, Ashley also works in our clinic at MidAmerica Plastic Surgery. She handles our skin patients, skin cancer procedures, and more. If you are interested in scheduling an appointment with Ashley, FNP-BC, please call our office at 618-288-7855 or fill out a contact form here and someone in our office will reach out to you.